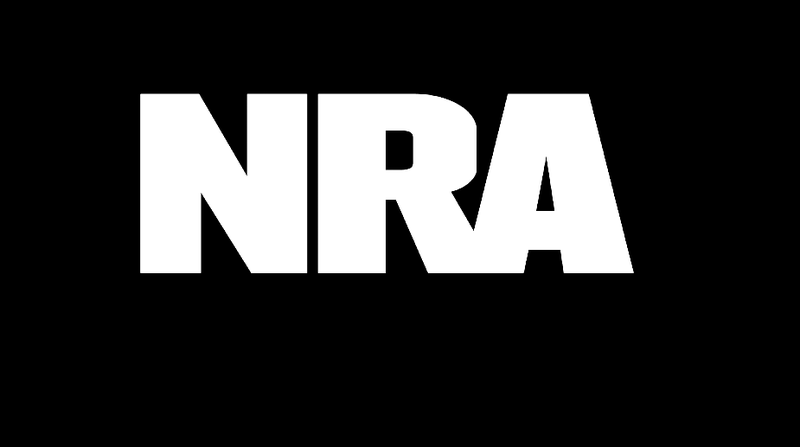 (Reuters Health) – Gunshot-related deaths and injuries temporarily show a dramatic decline when the National Rifle Association is holding its annual convention, according to a new analysis online February 28 in The New England Journal of Medicine. The authors say it’s evidence that firearms – even in the hands of experienced users – are inherently dangerous and accidents don’t just happen among novices. Dr. Anupam Jena of Harvard Medical School and Andrew Olenski of Columbia University compared firearm injuries during the conventions each year from 2007 through 2015 with injury rates three weeks before and three weeks after each event. A decline of 63% was seen in the states where the conventions were being held, apparently due to large numbers of gun owners being at the events, as well as, in some cases, gun venues such as firing ranges or hunting grounds having closed while their staff attended the convention. Nationally, there was a 20% reduction in firearm injuries during the convention. In contrast, gun-related crime did not decrease during the conventions. The drop in injuries was only seen among men. It was most prominent in the states with the highest rate of gun ownership, and among people living in the South and the West. “We’re saying,‘Here’s a brief period of time when people likely to use guns are not using them,’” and the injury rates go down, Jena told Reuters Health by phone. Gun owners who wax lyrical about their expertise with a gun, how they are the good guy with a gun who will protect us, wallow in tactical language and American Sniper fantasies (which ended tragically for Chris Kyle who was shot and killed at a gun range while he was armed) are a big red flag on the field, because denying basic reality disqualifies you as a “responsible gun owner”. This study shows what we all know. Less guns and gun use makes everyone safer. Police are investigating reports of shots fired at Campbell Hall dormitory at Central Michigan University, the school said Friday morning on its website and its verified Twitter account. A suspect, considered armed and dangerous, is still at large, and everyone is advised “to take shelter,” law enforcement and school officials said. In the hopefully not to far future, that phrase will seem as absurd as “responsible pipe bomb owner”. Noticed the latest school shooting, didn’t have to wait long did we? However believe the anger of the general public is now a match or better for the legions of mouth breathing NRA types. Also noticed the NRA stepped out of it’s usual gun slaughter response pattern, the increasing frequency of shootings is wearing them down. There will come a day when this game ends, we took down Big Tobacco and we can do the same to the NRA. Death threats to children not withstanding.